Desiree is a political strategist, brand evangelist and communications expert. 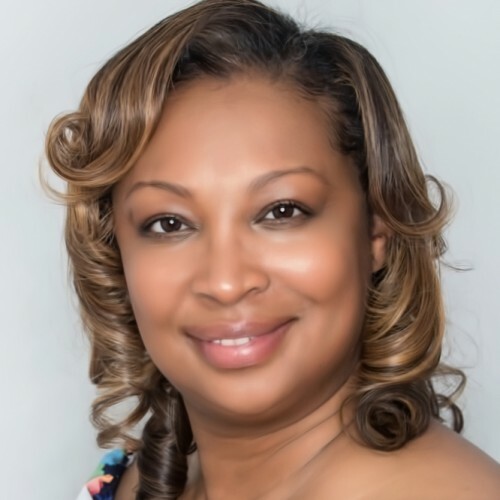 Desiree is a passionate, thought-provoking speaker who connects with her audiences through authenticity and 'heart'. If Desiree Peterkin Bell does not respond to your message in a timely manner, please let us know. Our staff will follow up on your behalf to expedite your speaker search. This is a complementary service we offer. If there is anything else we can do for you regarding your speaker search, please contact us.